Situated within Springlake’s sister project, Springbrook, this large traditional allotment is the perfect location for your dream home. Springbrook will celebrate the natural environment by retaining majestic gums trees, revegetating the natural creek line, using the natural landscape and adding the modern day conveniences. 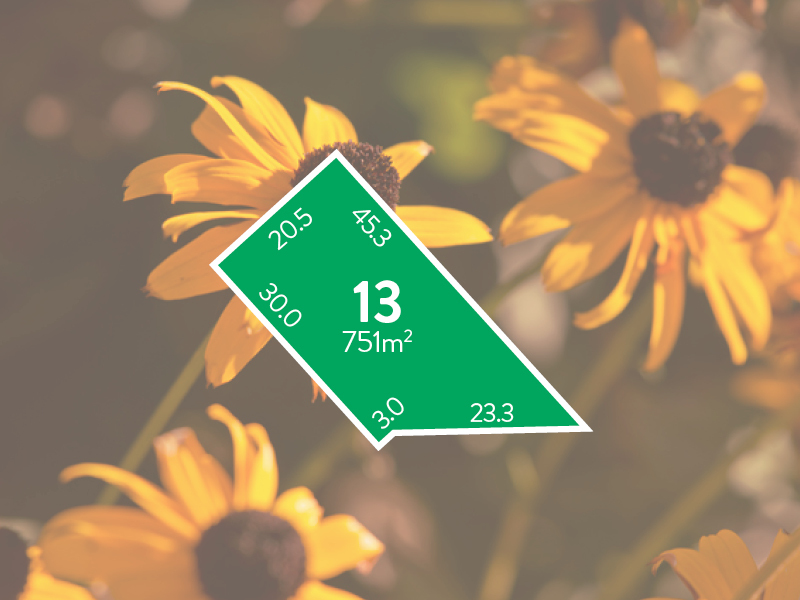 A diverse mix of land options are available – from flat and pre-benched to unique and gently undulating character allotments. 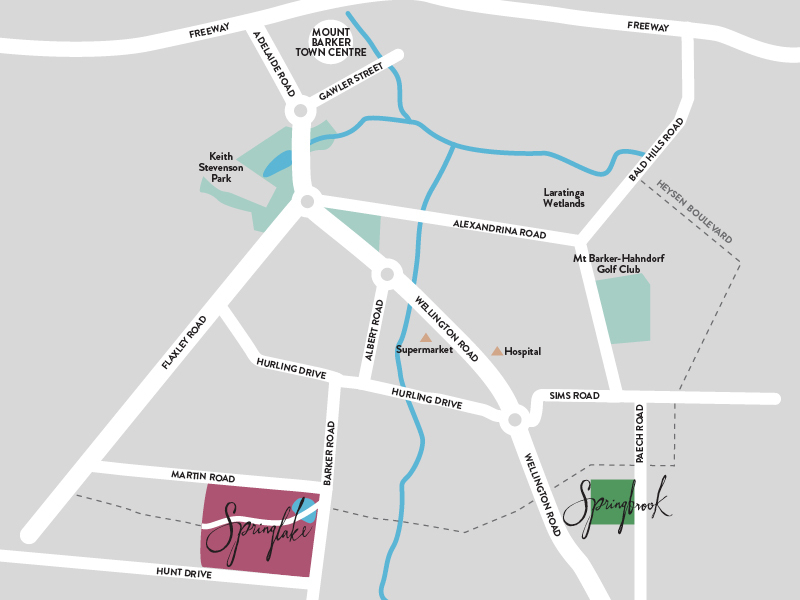 Come and see why Springbrook is the ideal place to build your new home. 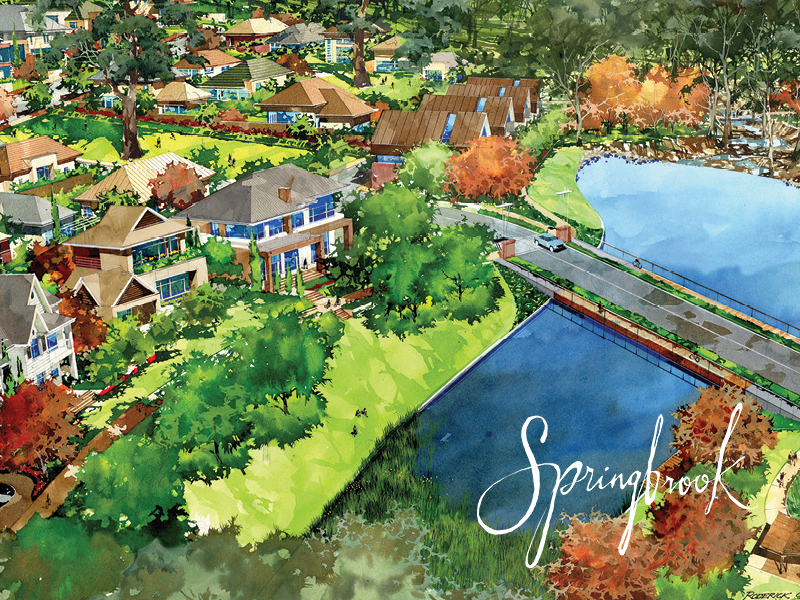 For more information about this allotment and the Springbrook project, contact our sales team on 1800 777 464.